Malayalam Channel Surya TV Is Planning a New Different Musical Show Named Old Is Gold (This Name Is Not Finalized). Its a Music Reality Show for 60 Plus of Kerala Viewers (Male and Female) . It Will Be The First Time in the History of Malayalam Television. If You Are you 60 years or above? and Can you Sing like a professional ?. Are you looking for an opportunity to showcase your singing talent?. 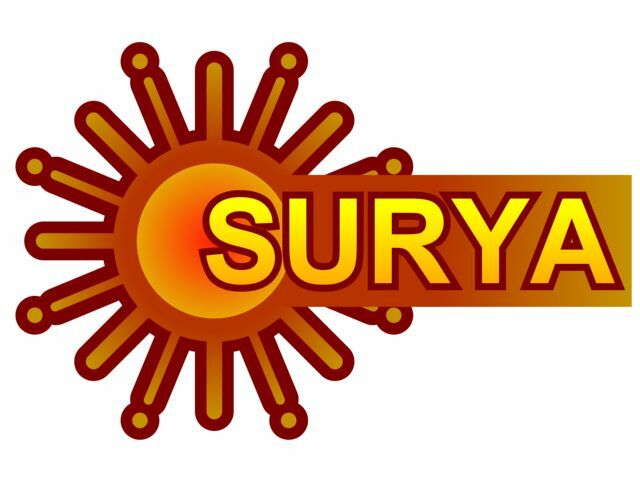 Surya TV is providing you with an amazing platform to showcase your talent to the world. To Apply Type MOGNameAgePlace and send it to 58585 OR send us your Detailed Profile to [email protected]” Hurry ! Don’t Miss this Opportunity. Don’t Miss This Opportunity, Stay Tuned keralatv.in For More details Of The Same. Its a Very Nice Move From Surya TV, But Limiting The Age as 60 is Not a good idea, 50 is better. Which is the date of the final audition . the move is very good. keep it up.